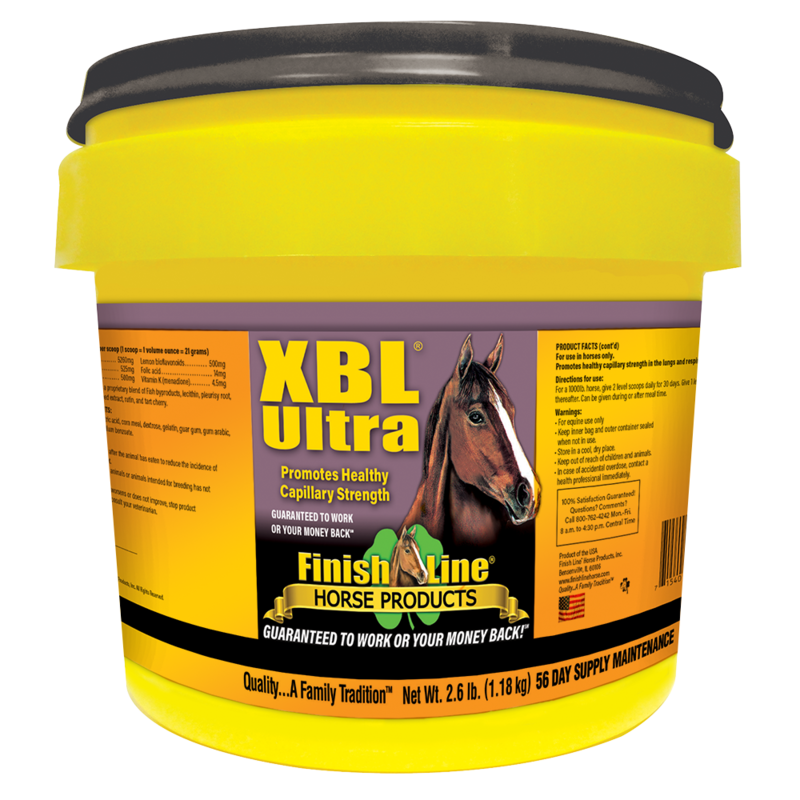 Great for horses in heavy training and essential for performance horses. Note: Some horses ( about 3%-5%) may need to stay on two (2) scoops daily. 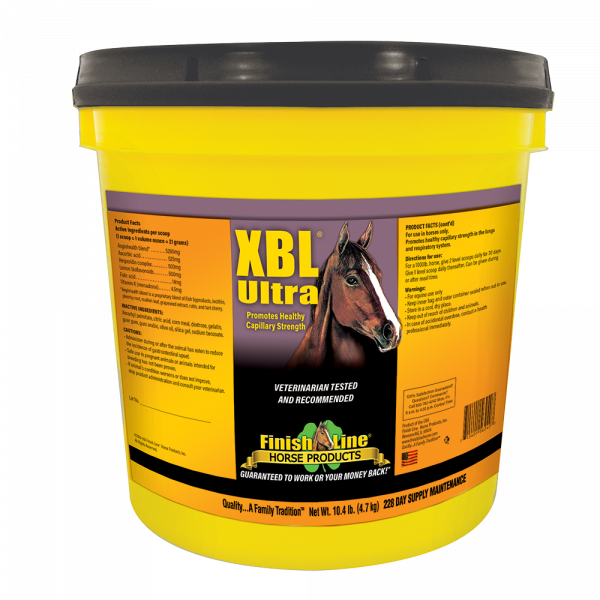 UP TO 92% OF RACEHORSES BLEED. Bleeding horses cannot give 100%. 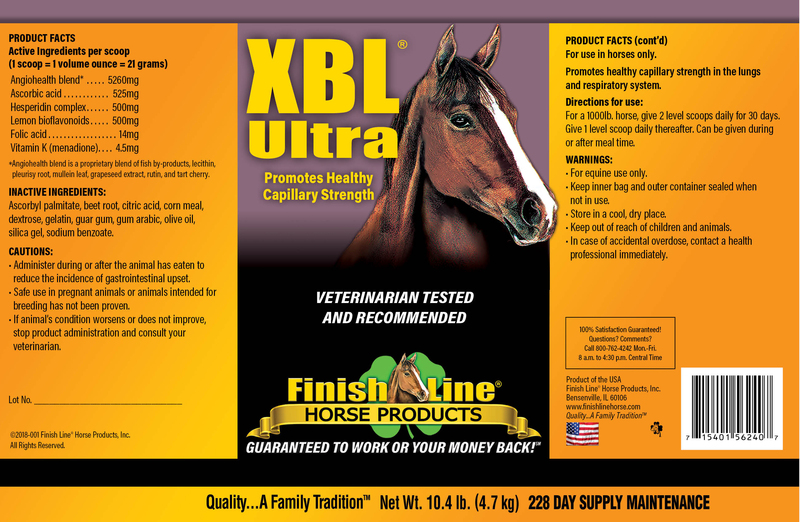 Giving Lasix®* before the race doesn’t help training or fitness and dehydrates the horse.